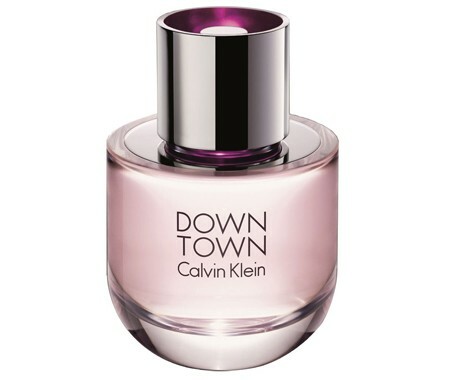 Calvin Klein launches Downtown, which aims at a younger population which prefers sweet fragrances. The perfume is constructed as floral-woody and it was created by perfumer Ann Gottlieb of Givaudan. The composition opens in a foamy and dashy way, with notes of Italian lemon, bergamot, Tunisian neroli, green pear and aquatic plum. The heart incorporates gentle gardenia petals combined with pink pepper and violet leaves on a base of cedar from Texas, incense, vetiver and velvety musk. It is recommended for evening wear.